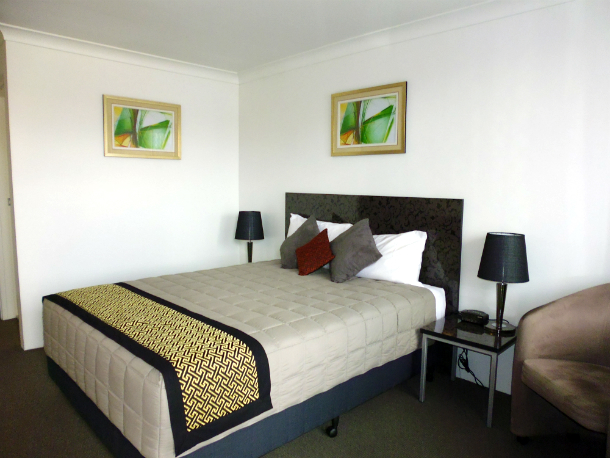 We offer the Corporate and Tourist Traveller comfortable, quiet and modern 4 star accommodation with excellent customer service. Located in the beautiful township of Kingaroy and surrounded by the scenic patchwork of deep red soils and vivid green crops, the South Burnett offers visitors a great range of activities. 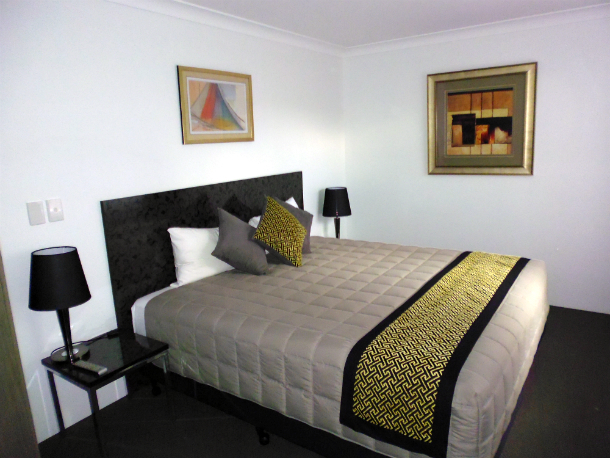 Considered one of the prominent up and coming wine regions, the Peanut Capital of Australia, and with the spectacular Bunya Mountains only a 40-minute drive away, Kingaroy boasts the perfect getaway for visitors. 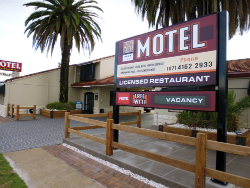 The Burke and Wills Motor Inn compliments your stay with superb 4 star accommodation, an award winning restaurant, centrally located to the Kingaroy township, a swimming pool, complimentary Foxtel, a warm welcome on arrival and excellent customer service.